Owners of the Fire TV box and Fire TV Stick dongle from Amazon gained access to new content this morning, including a new service which might lead you to end ties with your current cable TV provider. Starting now, owners can download Sling TV straight to their set-top box or dongle, allowing you to stream your favorite TV shows. In addition, gamers can now access Telltale’s Game of Thrones title on Fire TV, which airs perfectly with the box’s game controller. To top it off, other apps like FOX Sports GO, TED, WSJ Live, and Crossy Road are also available. 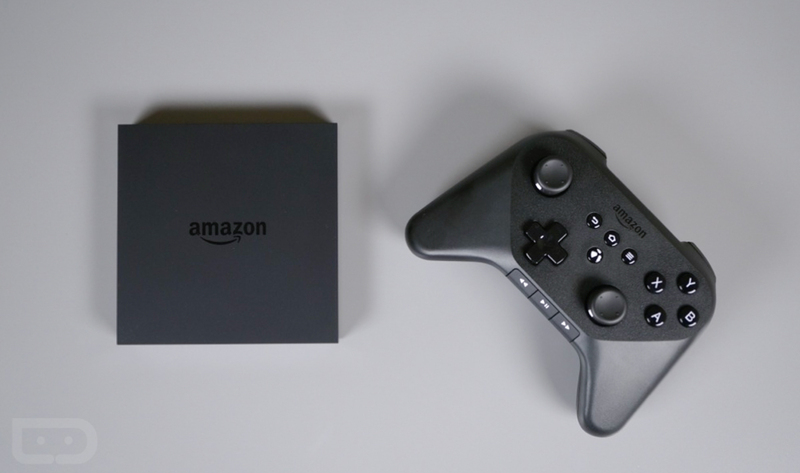 Head on over to the Amazon store if you own a Fire TV or Fire TV Stick.